Q. Where is the Mendel Clock, and other famous campus clocks? There are a number of famous clocks on campus, including a historic Gregor Mendel Clock, which is located in the University Archives (Room 146).  For more information see this Daily Illini article and this Illinois News Bureau release.